A collection of classic Scottish children's stories full of fun and adventure. Moira Miller brings characters the life with her humorous style of writing. Features 50 black and white illustrations by renowned illustrator Mairi Hedderwick. Hamish and Mirren live in a quiet farmhouse by a beautiful loch in Scotland. Quiet, that is, except for the talking sea urchin, singing sand, hungry fairies, sad bogle and grumpy witch! 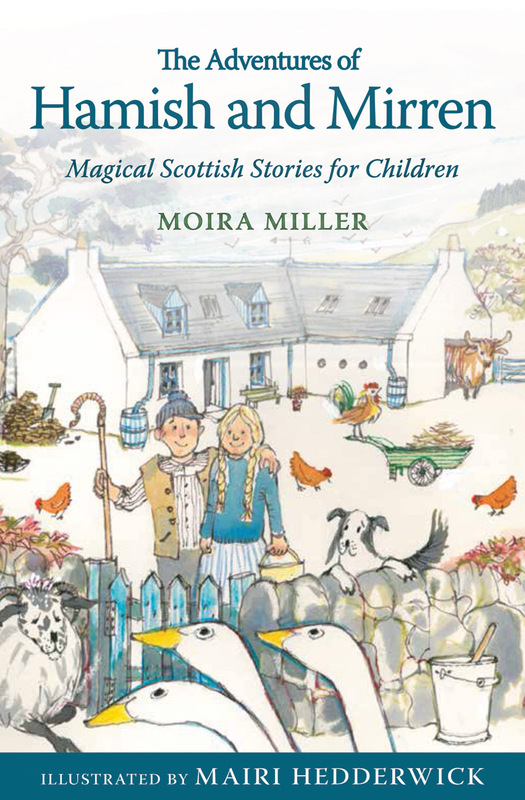 This delightful collection of stories is a true Scottish children's classic. Moira Miller's characteristic wit and humour shine through, and Mairi Hedderwick's funny, charming illustrations bring gentle Hamish and his canny wife wonderfully to life for younger readers. 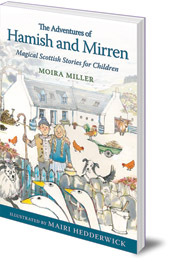 Moira Miller was born in Clydebank near Glasgow in January 1941 and grew up in the seaside town of Ayr. Moving to Glasgow, an administrative job with the BBC led to her having short stories broadcast on radio which she then expanded to create her first books. Over the next decade she had a succesful and prolific publishing career while visiting schools and libraries throughout Scotland spreading her passion for reading and story telling to a new generation. She died in a road accident in April 1990; her stories did not. Mairi Hedderwick is best known for her delightful Katie Morag stories for younger children.